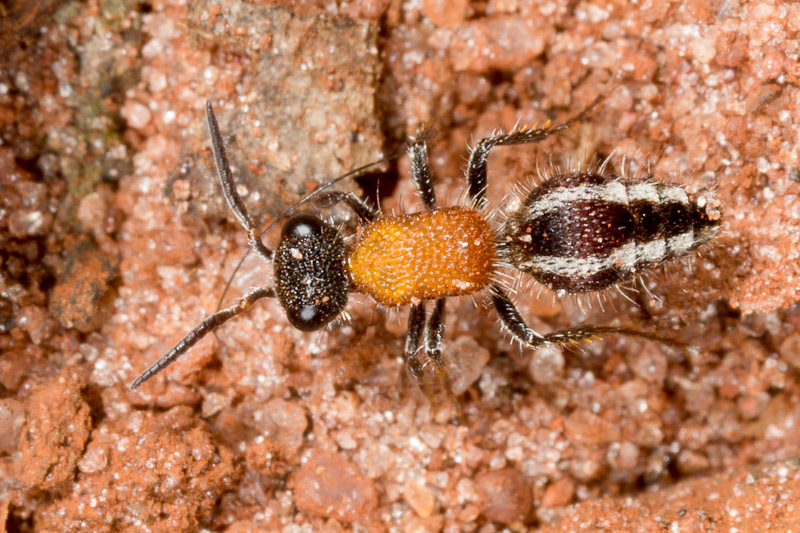 Velvet ants are challenging to photograph. They always seem to know when you’re after them. They are either running so fast you can’t keep them in the frame (much less focus) or they find cover to hide under. I always just shoot like crazy and hope for the best.